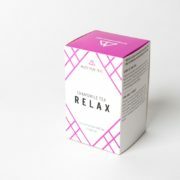 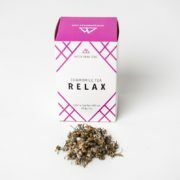 Chamomile has been used for centuries around the world to help ease stomach ailments, skin issues, and treat insomnia. 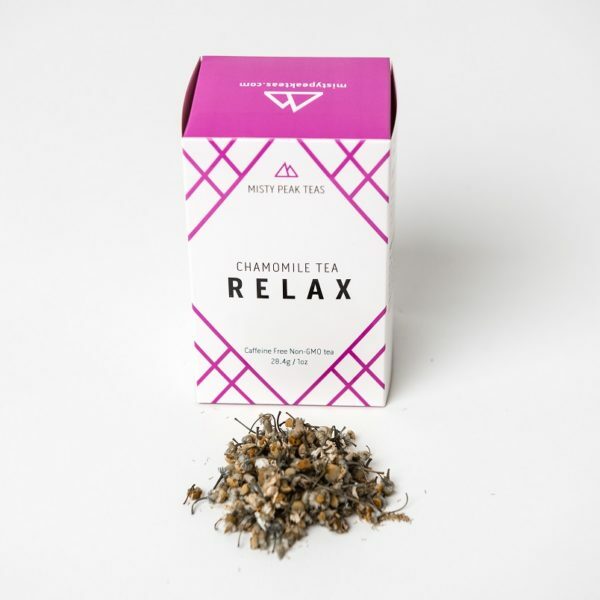 e tea is actually dried flowers, much like daisies, and the tea infusions and oils are common in aromatherapy and spa settings. 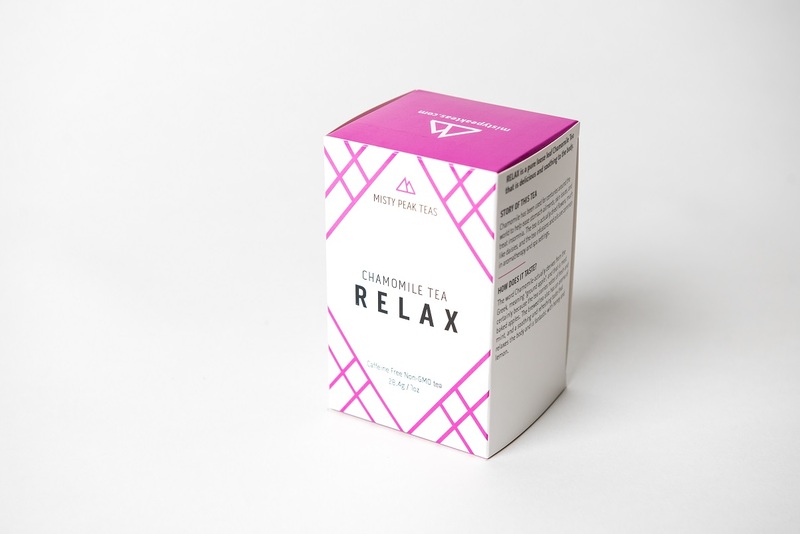 e word Chamomile actually derives from the Greek, meaning “ground apple”, and that is most certainly because the tea carries notes of fresh and baked apples. 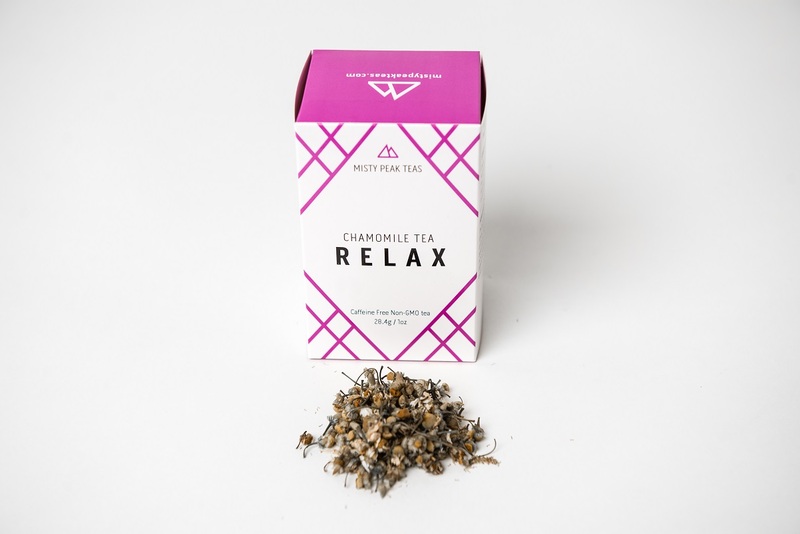 e brewed tea also has an aroma of mint, and a soothing and refreshing taste that relaxes the body and is fantastic with honey and lemon.